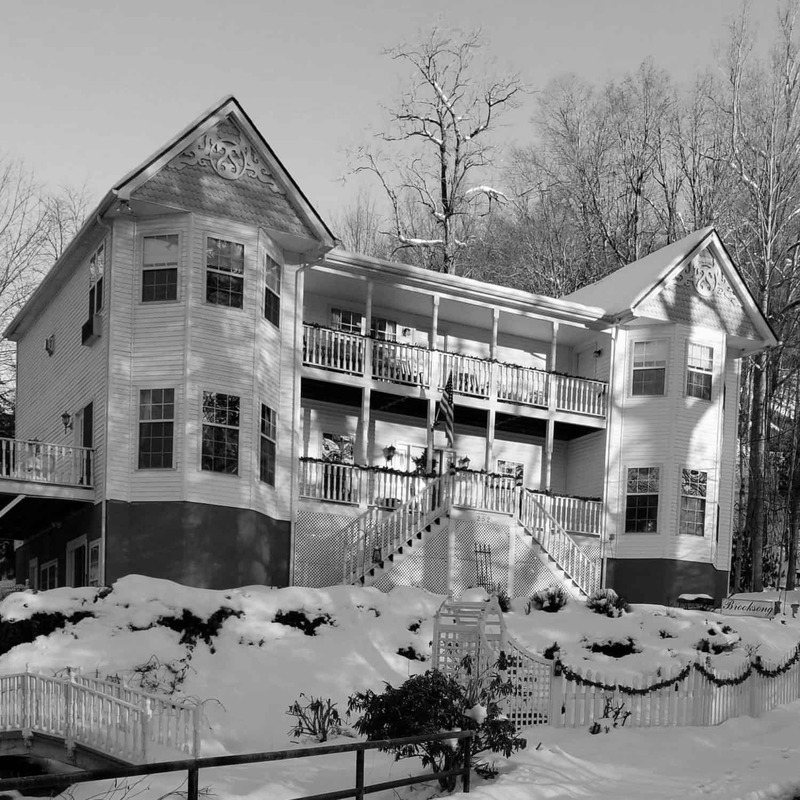 Brooksong, a pretty victorian bed and breakfast sits on the banks of rushing Jonathan Creek in the scenic little town of Maggie Valley. Brooksong has a convenient in town location and is only 3 miles from the Blue Ridge Parkway and 17 miles to the Great Smoky Mountain National Park. Enjoy our elegant and abundant breakfast in our dining room and relax in a beautiful retreat from today’s hectic pace.